I agree, you can bet your money that snapcaster mage and liliana of the veil will be reprinted in modern masters 3. I also believe that Linvala, keeper of silence will be reprinted in modern masters 3. Cant help myself, art looks like a brazilian soccer player to me..
You will very probably see him and Liliana of the Veil reprinted in Modern Masters 3. 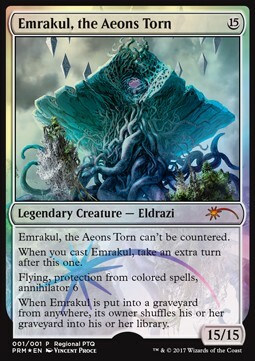 Wizards is not losing any equity with this super-scarce printing. 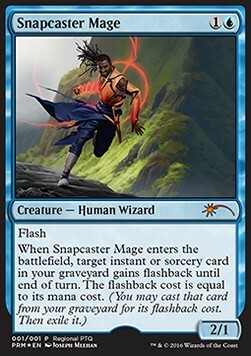 This pretty much guarantees that we won't be seeing Snapcaster Mage printed again in years. Pictures available, post daily & decent packaging! New, in double sleeve. Ask for scans. Thousands of cards to choose from!! !